The UK introduced the Tier 1 (Entrepreneur) visa category for foreign nationals who wish to set up their business in the UK through an investment amount of £200,000. This route may allow for the applicant to be eligible for indefinite leave to remain in the UK and eventually British citizenship. For further information, please contact our expert immigration specialists on 0207 118 4546. Before travelling to the UK, foreign nationals will need to apply for the relevant visa first. The investment funds can be held at a number of recognised and regulated banks in the UK or anywhere around the world. The documentation that needs to be gathered in order to demonstrate they meet the requirements will be sent to the client in a list form as part of our service. 2. Evidence of sufficient English language. Evidence that the applicant have passed an English language test by a recognised provider at the required level of B1 or above. Applicants will need to demonstrate that they are able to maintain themselves and any dependents that will be joining them in the UK without recourse to public funds. These funds will need to be held for at least 90 days in their own personal accounts, ending no earlier than 31 days prior to the date of application. For main applicants this amount is £3,310 for applications submitted outside the UK and £945 for applications submitted within the UK. For dependent applications this amount is £1,890 for applications submitted outside the UK and £630 for applications submitted within the UK. The Home Office introduced the genuine test from 31st January 2013 where a element of subjectivity was added as part of the general requirements. As such, it is usual practice now to include a UK visa business plan, amongst other sources of evidence to show the entrepreneur’s genuineness. Invest £200,000 in a new or existing business in the UK within 3 years. Register yourself as a director or self-employed individual within 6 months and at the end of the three years, still be acting as a director or self-employed individual. Applicants must have hired two new members of staff for at least 12 months within the 3 years. Upon reaching five years in the UK as a Tier 1 entrepreneur, the applicant may then be eligible for permanent residence, or Indefinite Leave in the UK. Applicants can then apply to naturalise in the UK as a British citizen after 12 months on permanent residence. To qualify for permanent residence, applicants must not have travelled outside the UK for more than 180 days per year over the 5 years. b) The applicant’s business has a turnover of at least £5 million (GBP) in the first 3 years. In any case, applicants will need to have spent at least 5 lawful years in the UK, with the last year on permanent residence before qualifying for UK Naturalisation. The Home Office recently added a new visa option to assist student migrants to remain in the UK for the purpose of developing their business ideas. The UKBA introduced a category called the Tier 4 (Graduate Entrepreneur) scheme for recent graduates who have been endorsed by a recognised UK education institution in order to further their business plans in the UK. 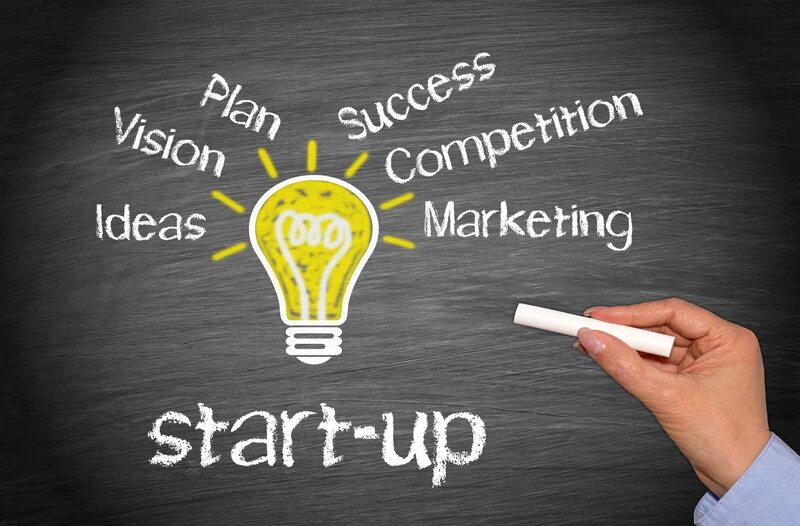 The purpose of this route is to encourage the greater growth and prospect of new start-up businesses in the UK. The initial application requires the recent graduate to be in the UK and to have completed a degree or higher course at a recognised Tier 4 UK educational institution, who must hold ”Highly Trusted Sponsor” status. For this reason, the UKBA has opened this scheme to all Higher Education Institution which are Highly Trusted Sponsors for the purpose of Tier 4 of the Points Based System. This educational institution will need to be involved with the graduate entrepreneur by ensuring they continue contact with them and to assess any progression regularly (often quarterly) to ensure the graduate is still participating in actively developing their business. Although there are only 1000 places per year, the Home Office have allowed the educational institutions to decide which candidates would be most suitable for a place. Those who are successful will be able to obtain a graduate entrepreneur visa for a year, upon which, a further and final extension of another year will be granted, so long as the educational institution is satisfied with the candidate’s progress so far. The applicant will need to dedicate full time in developing their business, with their progress regularly assessed by the sponsoring educational institution. The applicant may partake in additional part-time work for up to 20 hours a week. The applicant may be eligible to bring over their dependents, so long as they can demonstrate sufficient financial maintenance. Similar to the Tier 1 (Post-Study Work), the graduate entrepreneur visa does not count towards the qualifying period for Indefinite Leave to Remain in the UK. When the end of the final second year is approaching, graduate entrepreneurs should be looking to extend their visa in the UK to continue their business venture. The graduate entrepreneur could consider the normal Tier 1 (Entrepreneur) or to explore potential other avenues to remain. For those switching to the Tier 1 (Entrepreneur) route from the graduate entrepreneur visa, the Home Office have allowed for a concession investment amount, which is from £200,000 to £50,000. This concession is also applicable for those on the Tier 1 (Post-study work) visa category who have set up their own company in the UK.